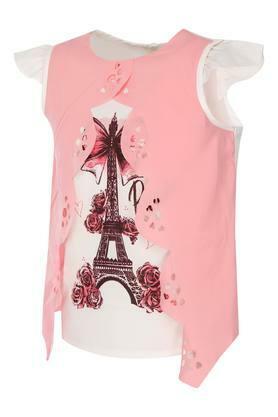 This top from Nauti Nati has been designed with an extra care to ensure that your girl stays comfortable all day long. Besides, it has a print pattern, thus making it all the more appealing. 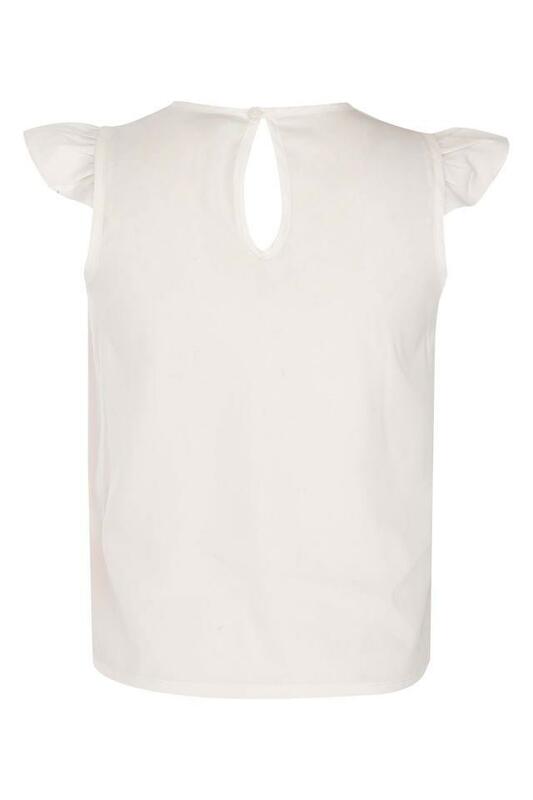 It also has a round neck and short sleeves that further add to its overall design. 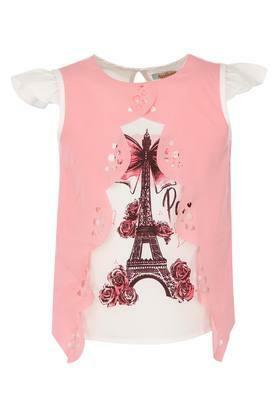 Designed to keep your daughter in comfort, this top has been made of fine quality fabric. You can make her wear it with a trendy skirt to look cute for any casual occasion.